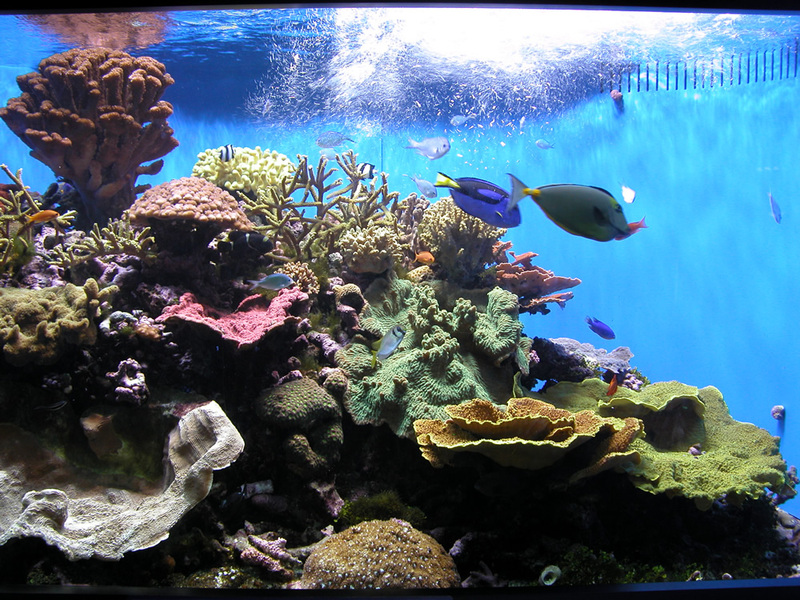 The most important ingredient in any aquarium is the water. Water on Tap, our full service water store offers clean, clear reverse osmosis water for as little as 25 cents a gallon. We also have DI (deionized water) available in our water store for a few cents more! Just bring in your own container or purchase one of our 1, 2, 3 or 5 gallon containers and fill it up. Water on Tap also provides water to dispensers at area pet stores. Pure RO and premixed salt water at Rivers and Reefs, 3303 N 109 Plz, Omaha. Refills also available at No Name Nutrition Stores, 72nd & Blondo and 144th & Center. NEED WATER FOR YOUR AQUARIUM? NEED A WATER SYSTEM FOR YOUR AQUARIUM? Contact us about bulk water delivery right to your aquarium for just 50 cents a gallon (100 gal. min.). Ask about a custom built Aquarium Reverse Osmosis unit with 30+ gallon storage tank!